Kale, alkaline water, activated charcoal, and now, CBD, is joining the long list of health and wellness crazes taking the world by storm. Also known as cannabidiol, CBD is a naturally occurring, non-psychoactive compound in hemp and one of over a hundred different cannabinoids. CBD is sold internationally as a health supplement and has been deemed safe and non-toxic by the World Health Organization. For decades, people have reported improved well-being and pain relief with CBD, but its recent popularity has given way to a myriad of products. Is This the Same Thing as Hemp Seed Oil? Nope! This common misconception is due to the fact that CBD hemp oil and hemp seed oil have incredibly similar names. 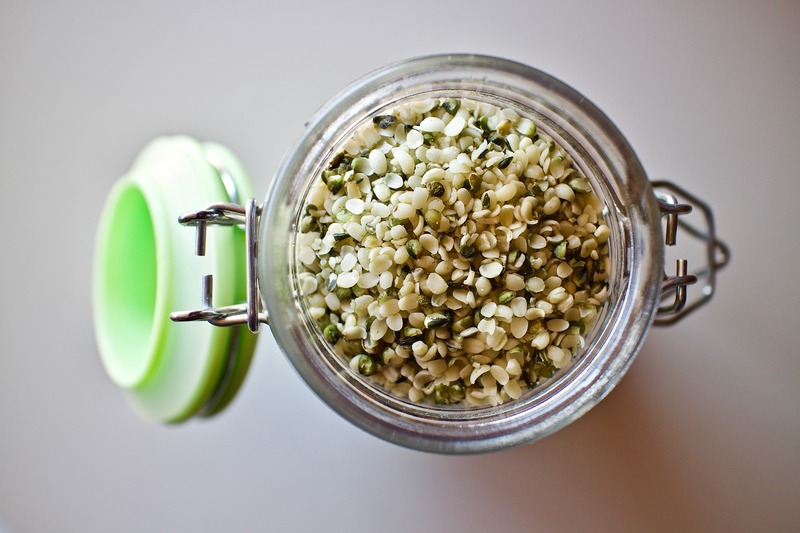 Although they are both extracted from hemp, hemp seed oil comes from cannabis seeds, hence “seed” being in the name. There is absolutely no CBD present in this oil. CBD hemp oil, on the other hand, is extracted from the leaves and flowers. A sticky resin, similar to tree sap, covers cannabis buds. More than 400 naturally occurring organic compounds are found within this gooey mess, including CBD and other cannabinoids. What Are the THC Levels? THC, or tetrahydrocannabinol, is the primary psychoactive component in cannabis. The vast majority of CBD products contain less than 0.3% of THC. There are also CBD products on the market that have no THC whatsoever. There is a chance that a highly sensitive drug test could detect the low levels of THC in some CBD products. Prior to deciding to incorporate CBD into your personal wellness, you should review your company’s drug policies and testing procedures. Can Some CBD be More “Pure” Than Others? Actually, yes! 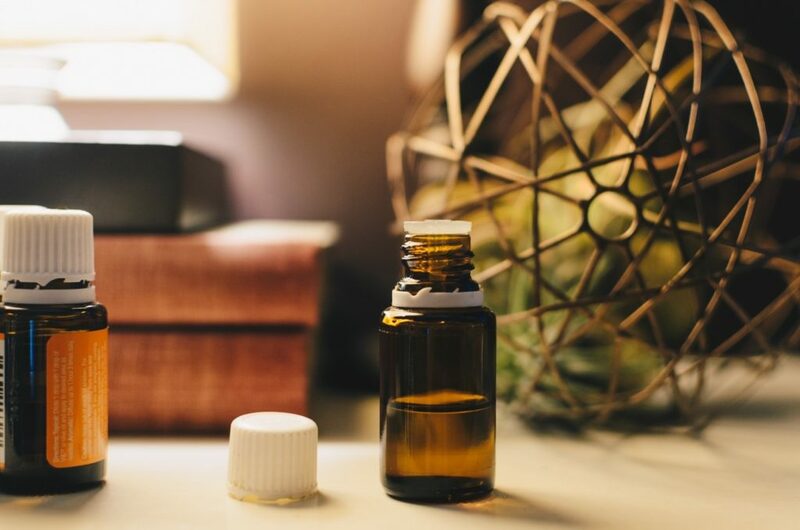 Although it has become a recent health fad to throw out buzzwords like “purity” or “superfood” without any scientific backing, CBD can differ in purity, at a chemical level. Full-spectrum CBD is the “impure” version of CBD, but that doesn’t mean it’s bad. The term “full-spectrum” just means that it contains other compounds naturally found in cannabis, along with CBD. CBD isolate is somewhat self-explanatory: it is cannabidiol that has been chemically isolated, or “purified”. No other compounds are present. CBD isolate is extremely useful for those who want to embrace the benefits of CBD, but cannot chance consuming even minute amounts of THC. Still, many find full-spectrum preferable, believing it confers more benefits than CBD isolate. One study comparing the two found that full-spectrum CBD had greater efficacy in relieving inflammation. The responsibly-sourced full-spectrum supplements with less than 0.2% THC are perfect for experiencing the health benefits of cannabidiol without getting intoxicated. Wait. How Much Am I Supposed to Take? Tinctures and Capsules and Vapes, Oh My! Once you find a trusted brand to purchase from, you might find your options for CBD overwhelming. Different intake methods can have varying effects, so it’s important to take the time to seriously consider what will work best for you. Gummies, brownies, chocolate bars—you name it, and there’s probably an edible version available. The effects are long-lasting, usually for around 4 hours. However, edibles don’t kick in right away, taking anywhere from 30 minutes to 2 hours to take effect. This method has the quickest rate of CBD absorption, allowing cannabidiol to immediately enter the bloodstream through the lungs. CBD vape cartridges come in a variety of flavors to suit anyone’s tastes. The effects of vaping last for roughly 2 to 3 hours. They are made from cannabis flowers infused into an alcohol or oil. Tinctures can be taken orally via drops or sprays. Most people feel the effects of a CBD tincture within 5 to 15 minutes, and they can last for 4 hours or more. However, some find the taste off-putting. Convenient for travel, tasteless, and odorless, they are the multivitamin version of CBD. Capsules are quite slow—usually taking from 20 minutes to 2 hours to kick in. They are a thick paste taken from hemp resin. Due to their purity and extraction methods, oil concentrates are highly potent. However, they are slow, taking 30 to 90 minutes to have an effect. This is an excellent option for someone looking for no added ingredients and maximum strength. CBD oil has been found to be efficient at alleviating headache, joint pain, endometriosis pain and neuropathic pain. With lotions, creams, and patches, topical application delivers fast relief to the affected area, absorbing through the skin. Topical CBD is effective at reducing inflammation in conditions such as arthritis and has even been found to soothe acne and eczema. While CBD has improved the lives of many, this does not excuse outlandish claims about its efficacy. The FDA issues public warning letters to companies that have falsely advertised its benefits. Take a moment to read through the FDA Official Warning Letters for a list of companies that have made dubious claims. The growing industry of CBD is losing no momentum—the market for CBD is increasing by 55% annually and will soon be a billion-dollar market. Millions of people around the world are improving their nutrition and well-being, on their own terms. Join them!